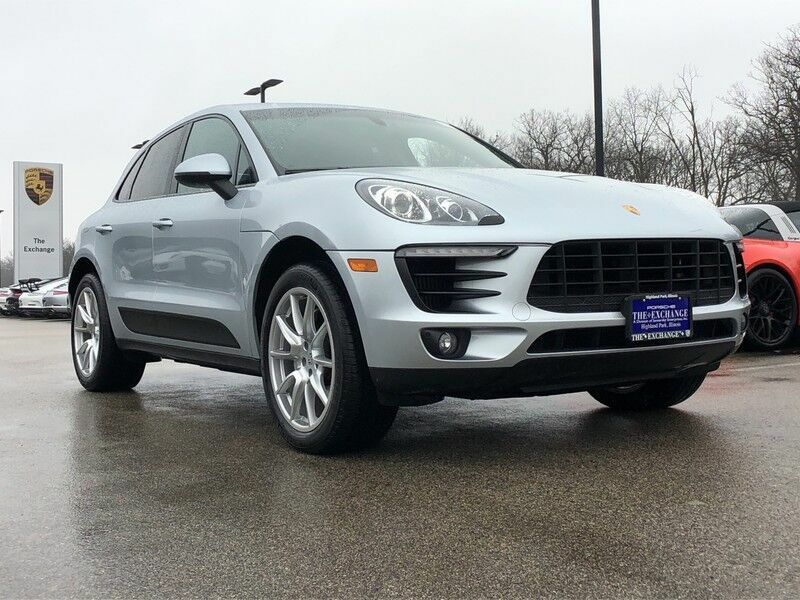 BEAUTIFUL 2015 Porsche Macan S in GREAT Condition! 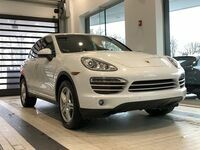 Covered under the balance of Porsche Certified Preowned Warranty up to January 2021 or 100,000 miles! Finished in STUNNING Rhodium Silver Metallic over Agate Grey, this Macan S comes LOADED with: Trailer Hitch, Heated Steering Wheel, Front/Rear Park Assist with Reversing Camera, Lane Change Assist, 3-Zone Climate Control, 20" Macan Sport Design Wheels, 14-Way Power Seats incl. Memory Package, Infotainment Package, Premium Package Plus, Comfort Lighting Package, and MORE! !